He says this in the beginning, he says it at the end, and he demonstrates it throughout, with the conclusion that the 1930s through the 1970s was an aberration of federal government non-hostility that ended when President Ronald Reagan definitely crushed the Professional Air Traffic Controllers Organization public union in 1981. “I’m from the government, and I’m here to help,” certainly is terrifying—when you’re a factory owner hearing Frances Perkins say that to workers on strike. 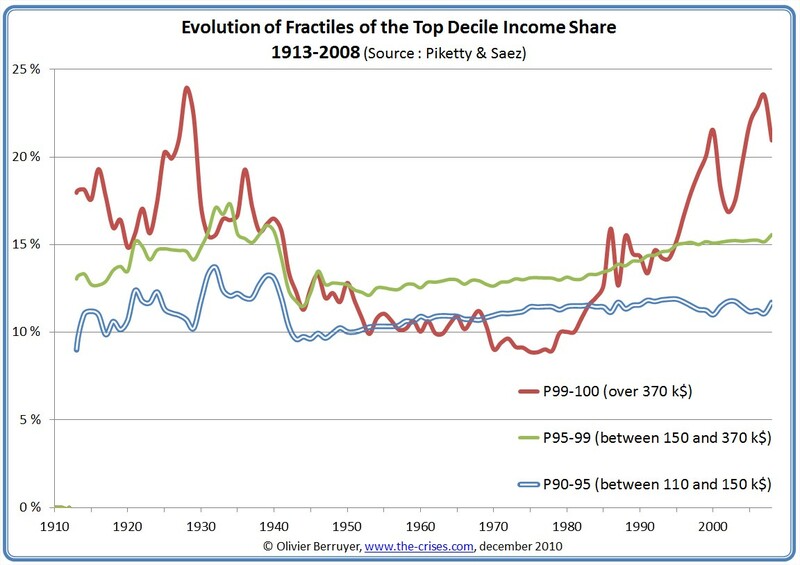 That the influence of labor has waned while income and wealth inequality waxed is not a coincidence. What success the mill girls had was due to politicians viewing relatively privileged white women from outside the city as being unsuitable for gross exploitation and abuse. But, being unable to vote themselves or gain the alliance of those who could, they weren’t very successful. Another theme, appearing again and again in labor history, is how when labor divides against itself, it can’t succeed. The mill girls didn’t have the support of their male counterparts, so their leverage against their employers was undermined. Eventually, employers switched to immigrant men who both didn’t have any political clout and received no sympathy from those who did. Again and again, I was horrified by the number of times capitalist employers armed private security forces, or utilized already-bought-and-paid-for local law enforcement, or combined both with state militias, or co-opted federal troops to murder a half dozen, a score, a hundred men, women, and children—and that I’d never heard of before. “The Boston Massacre” was savvy marketing, and the colonial revolutionaries who owned the newspapers had enough control of local governments to publish their version with impunity. The Redcoats were charged with a crime for shooting into a mob of 50 aggressive men. The best thing about Loomis’s work is that, for all the tragedies prior to the 1930s, there’s at least a sense of remove to it. Those dark days are behind us, and now we have an eight-hour workday, and overtime pay, and the right to organize, and unemployment insurance. But around 1950, things start to take a turn because you know you’ve gotten to the high-water mark of labor history. You know the venality, racism, misogyny, and even xenophobia of the unions will corrupt and eat themselves. The rest of the book is just as important, but you read it falling downhill. Preserving gains made in a few states will restrict its political power to a few states only, and the Senate being the Senate, those gains will retreat. Even Cesar Chavez made a distinction between documented workers he could unionize against undocumented Mexican workers as the enemy. So divided against themselves, how can it be any surprise that farm workers continue to be exploited? I know it sounds nakedly partisan to argue that the best Republican is equivalent to the worst Democrat, but you aren’t just voting—and organizing, and canvassing, and endorsing—for an individual candidate, you’re supporting everything they’ll endorse, and go along with, and what they won’t oppose. The Democratic Party isn’t a force for good in the world, and it never ought to be mistaken for one. But right now, it is a force for the least bad, for the occasional good, for the hesitancy to be awful. The most obvious-in-retrospect thing Loomis accomplishes in his history is that whether it’s the Knights of Labor, AFL, CIO, or IWW, your tactics and your strategies matter a hell of a lot less than whether the people in charge of the levers of government are willing to use them to kill you, let you alone, or actively help you.